Envisaging your fashion preferences, the popular brand, Life has designed this top with precision. 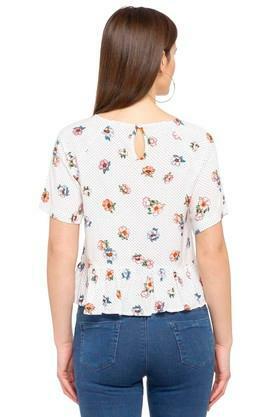 It has been tailored with care using a superior quality fabric so that you feel comfy in it all through the day. Besides, it comes with a round neck, which lends it an appealing look. 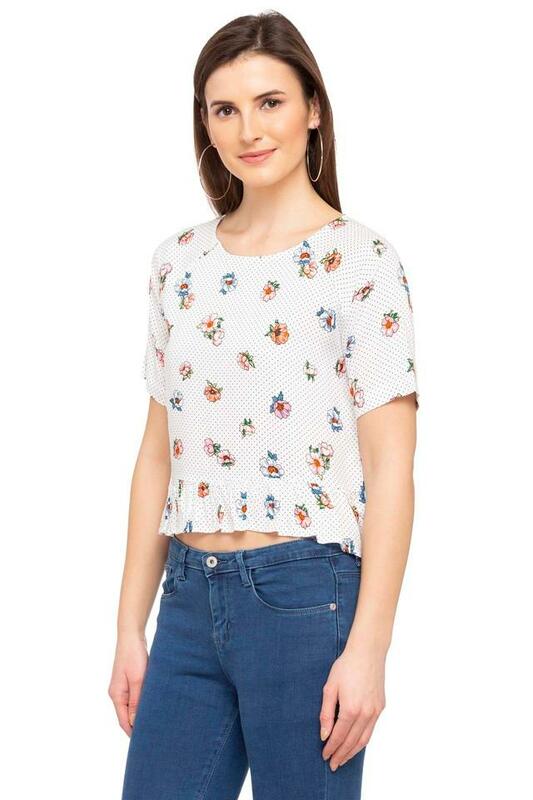 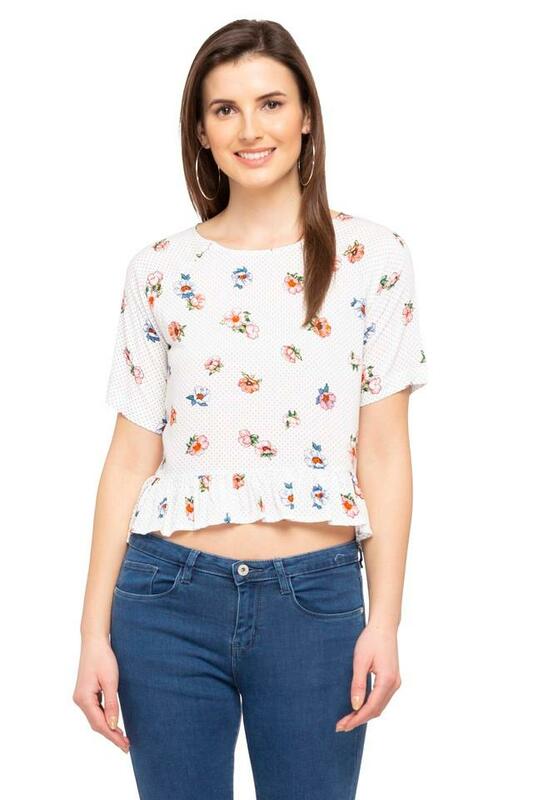 Stylish and comfortable, this printed top will be an ideal pick for casual outings. 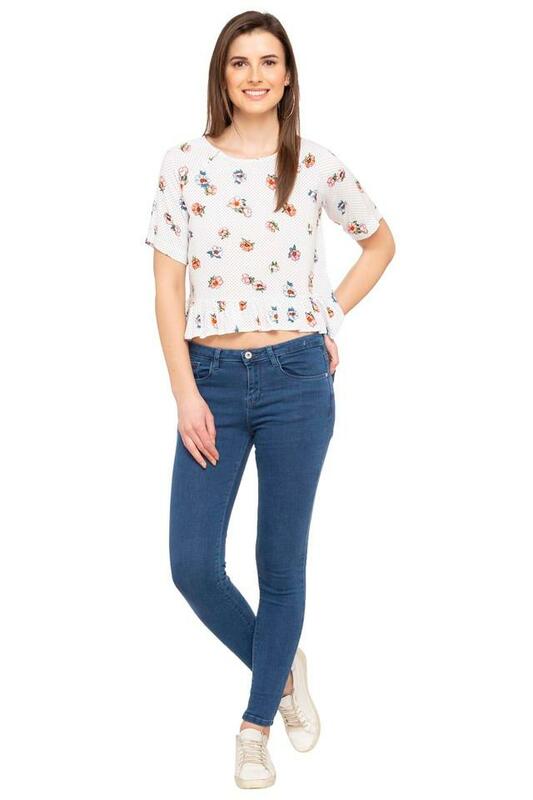 Combine it with a pair of jeans and heeled shoes to complete your look.